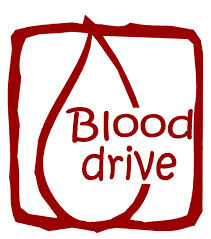 The Village of Lombard in conjunction with Heartland Blood Centers will host a Community Blood Drive on April 15th from 9:30 am to 1:00 pm at the Yorktown Shopping Center and from 1:30 p.m. until 7:00 p.m. at the Village Hall. Contact Carol Bauer at (630) 620-5712 or email at bauerc@villageoflombad.org to reserve a time. Visit www.villageoflombard.org for more details and addresses for the locations.